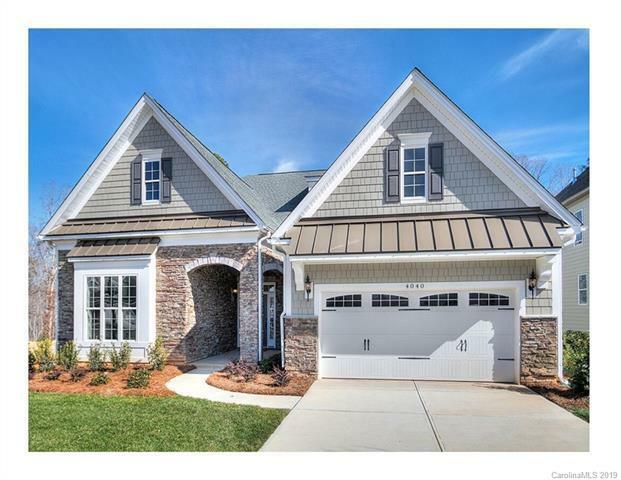 Luxurious Toll Brothers home! Listed price reflects base price of home, home site premium and structural upgrades. Our most popular home design with all the included features you expect. Beautiful covered porch off the dining area and kitchen provides privacy and treed view. Large first floor master suite includes walk-in closet with valet table and over-sized shower with bench. Luxurious kitchen with center island opens to family room with 12' tray ceiling - built to entertain. Second floor boasts a bedroom, full bathroom and large loft.